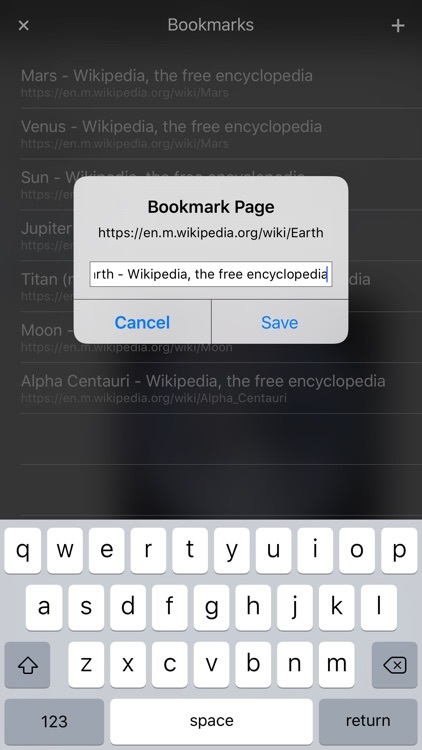 Get the power of Wiki into your hands with Wiki Pro. 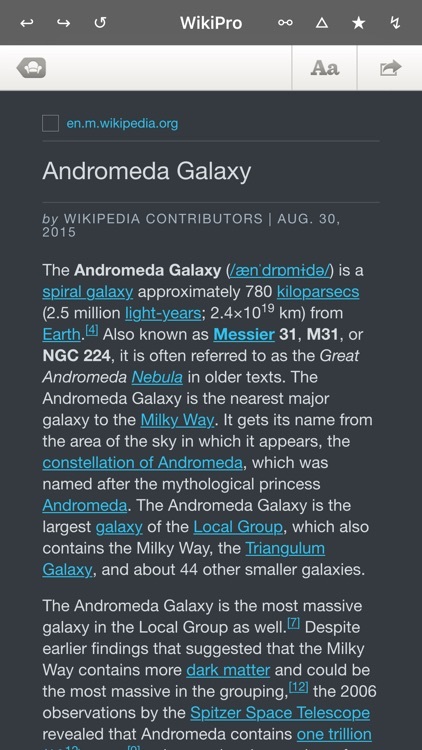 Combine the best source for Encyclopedia, Dictionary, eBooks, News, Atlas, Bible, & more all in one App. 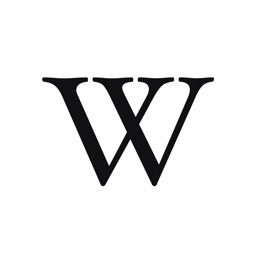 Wikipedia™ - The worlds largest free encyclopedia. 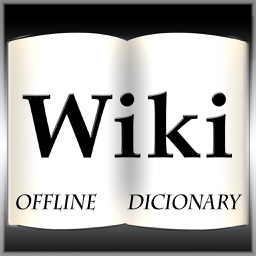 Wiktionary™ - Learn new words everyday. Wikibooks™ - A huge range of free eBooks. 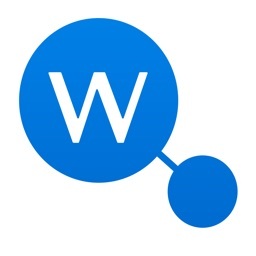 Wikinews™ - Stay up to date with global current events. Wikiquote™ - Discover famous lines and phrases from well known people. Bible - Large collection of different scripture translations. 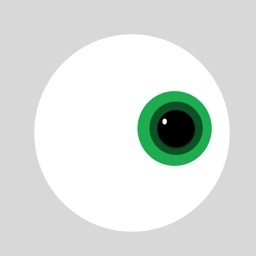 - Save pages to bookmark and go back to them on demand. 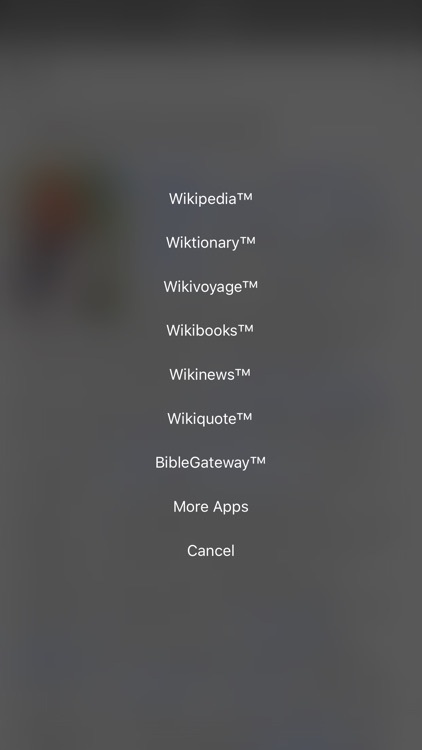 * WIKIPEDIA™, WIKTIONARY™, WIKIVOYAGE™, WIKIBOOKS™, WIKINEWS™, WIKIQUOTE™, and WIKIMEDIA™ are trademarks of the Wikimedia Foundation. 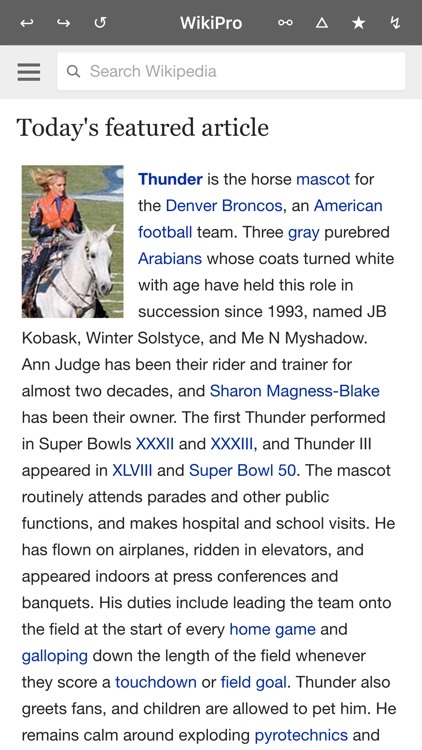 * We are not endorsed by or affiliated with the Wikimedia Foundation. 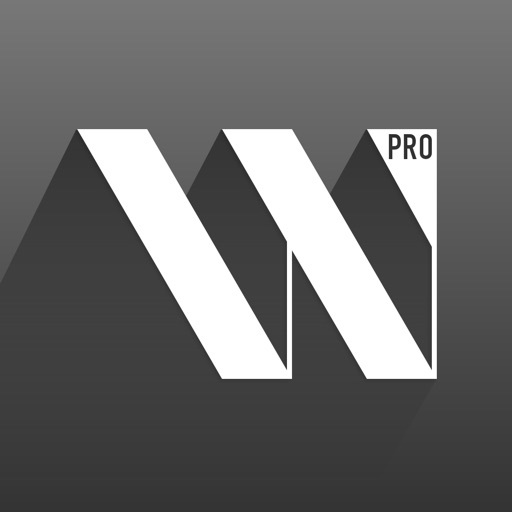 * No part of the proceeds from this app goes to Wikimedia Foundation.